Is It Time To Retire The Movie Biopic? Darkest Hour is the second film of the past twelve months about Winston Churchill, and the second about the evacuation at Dunkirk. As it continues a cinema run and Gary Oldman looks forward to his inevitable Oscar nomination, many will gladly accept the comfort of a film that ticks every anodyne biopic box. The film’s drama was occasionally engaging, sometimes silly, and sometimes boring. The subject was lionised. I learned a little and forgot a lot. Visually director Joe Wright did as much as he could for a tale mostly of people talking in dark rooms. Casting my mind back over every historical biography I’ve seen on screen a dispiriting pattern of blandness emerges, which brings me to the belief that the biopic genre is decades overdue for shaking up. The politics of imperialist politician Churchill are skimmed over in Darkest Hour lest they cause controversy, just as Margaret Thatcher’s stances on apartheid and homosexuality were in The Iron Lady. In both the cases of Oldman portraying Churchill and Meryl Streep as Thatcher they’re ‘all dressed up with nowhere to go‘. They may look the part and do a fitting impersonation, but whether they’re within a drama that deserves two hours of the audience’s time is questionable. The biopic genre is also consistently used in an attempt to scrub clean people’s lives, especially living figures who often have the film made with their co-operation and can always sue for libel. Aung San Suu Kyi biopic The Lady is a tough watch after her complicity in the ethnic cleansing of Burma’s native Rohingya population. 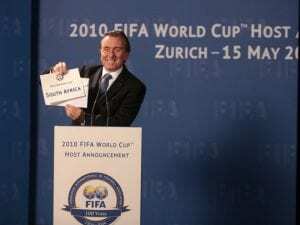 In terms of artistic merit the absolute worst of these halcyon films may be the ‘cinematic excrement‘ of United Passions, a FIFA funded biopic of men we all know to be detestable and corrupt. From Winston Churchill to Stephen Hawking, the last century of biopics are aggressively homogeneous. Some person we think of now as great must face persecution and prejudice in their time, before being proved right. 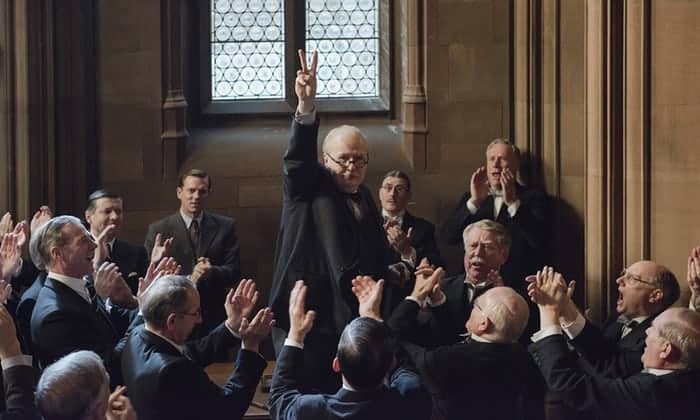 The protagonist is invariably white and male, with attempts to bring people of colour into such a historical biopic as Darkest Hour reeking of tokenism. An exception to the white and male biopic is the civil rights sub-genre. Until Moonlight finally bucked the trend a great disservice to the cinema-going public and people of colour in general was that the only prestige pictures with black leads were historical stories of slavery or civil rights in the Jim Crow era. Amistad was a weaker film in Spielberg’s oeuvre, as biopic 12 Years a Slave was for McQueen. Loving and Hidden Figures felt like an uninspired reaction to the #OscarsSoWhite controversy. 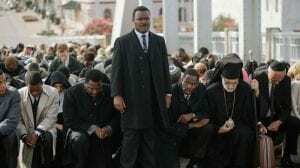 Selma had the opportunity to delve into the complex and flawed character of Martin Luther King, but instead turned out a hagiography stuffed with the old trope of people talking in dark rooms. 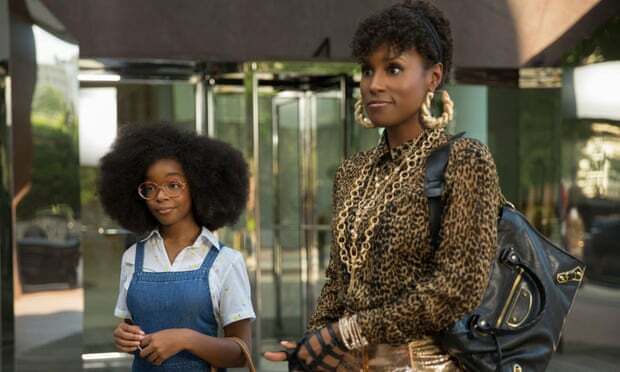 All of these films felt like white executives saw the need to be doing something, but instead of investing in modern projects with black leads went for hand-wringing ventures with the racism safely contained in the past. The biopic also has a singular ability to transform the most interesting of lives into the dullest of stories. 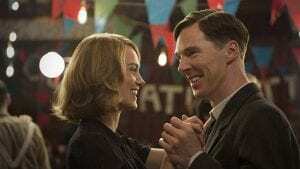 In The Imitation Game Benedict Cumberbatch portrays the openly gay computer whiz-kid Alan Turing as an asexual social recluse, reducing the whole endeavour to Sheldon Cooper goes to Bletchley Park. The Imitation Game also lacks the nerve to capture Turing’s suicide after being convicted of ‘gross indecency’ and forced to choose chemical castration over imprisonment. The narrative decision to turn the focus away from this awfulness transforms his life from tragedy into the uplifting victory in the face of hardship that so narrowly defines the biopic. Sustaining this most staid of genres is The Academy of Motion Picture Arts and Sciences, which nominated Cumberbatch for Best Actor for his performance as Turing. 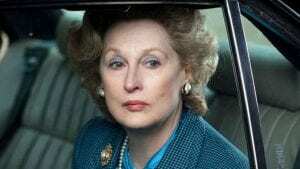 The soothing middle-of-the-road-ness of these films is an appeal to academy voters, who seem to appreciate actors playing historical figures they are aware of more than fictional characters they previously weren’t. Of the past fifteen winners for Best Actor, ten came from performances based on historical figures. Oldman as Churchill is the runaway favourite for this year’s Oscar. Film publicity companies have long since pandered to the Academy’s fondness for the biopic. The most notable incident is Harvey Weinstein spamming geriatric voters with Shakespeare In Love tapes to ensure an undeserved victory over Saving Private Ryan in the 1998 Best Picture race. More recent victories such as The King’s Speech and Argo feel motivated as much by older voters’ nostalgia as artistic merit. There is hope for the genre, but it takes creative bravery. Martin Scorsese referred to his Jake La Motta biopic Raging Bull as ‘kamikaze filmmaking‘, a term you probably wouldn’t apply to Tom Hooper’s The King’s Speech (one film won Best Picture, the other didn’t). Perhaps the greatest biopic of all time is Amadeus. Director Milos Forman pivoted away from the ‘Russian and Czech films about composers…the most boring films‘ he saw as a youth, and was able to focus on an intense, consuming rivalry as the bitter Salieri witnesses the spectacular ability of the brash Mozart. Writer Peter Shaffer cared little for any historical accuracy in the relationship between these two men, giving Amadeus the ability to focus on what films do best; set-pieces, character and plot. Amadeus is framed by the perspective of the anti-hero Salieri, who cannot be easily defined or defended. It is these figures of history that challenge the audience that invariably lead to the handful of biopics worth watching, whether it be Lenny Bruce, Jake La Motta or Mark Zuckerberg. The most memorable of all the civil rights biopics is Malcolm X, helmed by Spike Lee, a great director at the top of their game with a passion for the subject, and which by no coincidence tells the life-story of the most controversial and divisive of all the black leaders of the era. If the biopic is going to be worth watching in the future it’s going to need less by the numbers pap that is artistically mediocre and teaches the audience nothing that couldn’t be found on the subject’s Wikipedia page intro. Films need to be free to offend, and works that deify the human subject help no-one. Quentin Tarantino has called the biopic ‘big excuses for actors to win Oscars. It’s a corrupted cinema‘. If he’s ever to be proved wrong this most complacent of genres is going to have to show some serious chutzpah moving forward, statuettes be damned.